When is the Management Best Practices Institute? WARNING: Always make your hotel reservations directly with the event hotel with the options listed above to avoid conference hotel scams. The Hilton will never call you directly to ask you to book rooms. No organizations are authorized to contact attendees to book rooms for this event. These organizations are often fraudulent and not associated with the hotel or OPEN MINDS. Yes, you will receive a confirmation email immediately after registration is complete. The email will ask you to review the information that will appear on your attendee badge, and list any other pertinent information related to the institute. How do I register once I get to the institute? 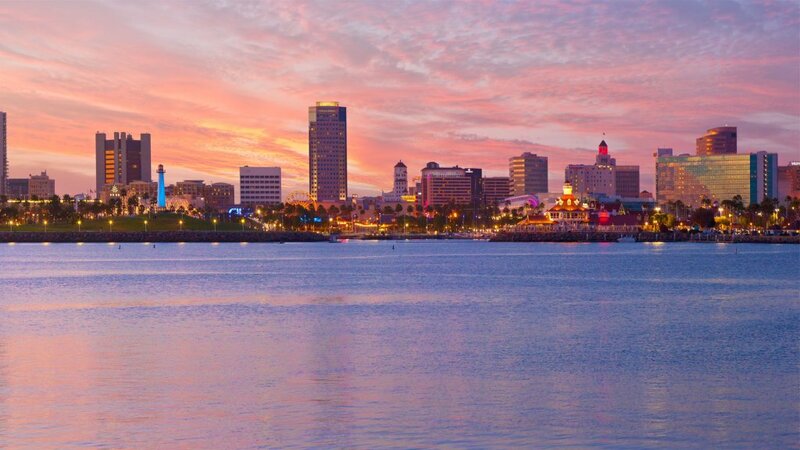 The OPEN MINDS Management Best Practices Institute will be held at the Hilton Long Beach Hotel in Long Beach, California. Follow signs to the registration table. Registration will begin at 7:30 am on Wednesday, August 14th. At the registration desk, you will receive a name badge, program guide, and a variety of materials from our sponsors. Handouts and presentations will be available to all attendees. The presentations will be posted online during the institute. The link to the presentations will be included in the attendee program guide and will be emailed to all attendees after the event. The most updated agenda for the institute can be found at http://management.openminds.com/agenda/. Continue to check back for updates. You can learn more about all of our sponsors and exhibitors online at http://management.openminds.com/sponsors/. All handouts, presentations, and materials from the sessions are available to Premium OPEN MINDS Circle members. After the institute, the presentations will be posted on the event website and in the OPEN MINDS Circle Library. To become a Premium OPEN MINDS Circle member, visit http://www.openminds.com/signup-2/ or call an OPEN MINDS Circle Account Executive at 717-334-1329 or 877-350-6463. You can also follow OPEN MINDS on Twitter @openmindscircle for live updates from the event. Pictures and updates from the event can also be found on the OPEN MINDS Facebook page.